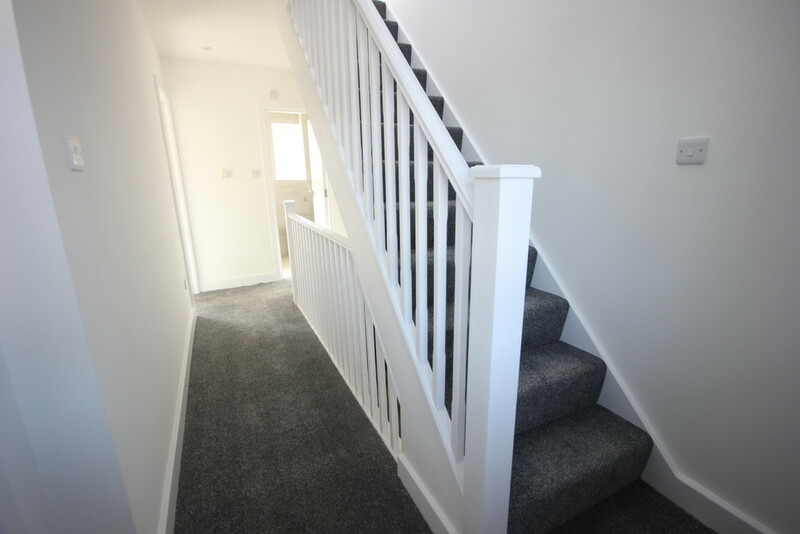 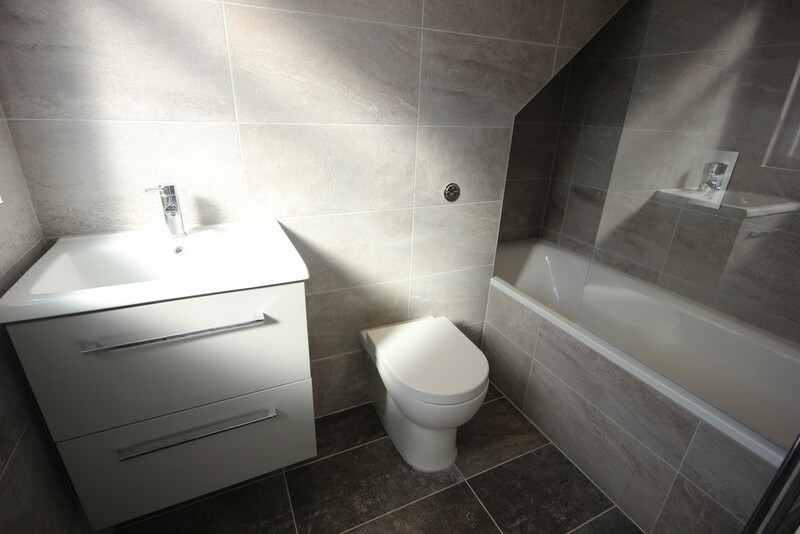 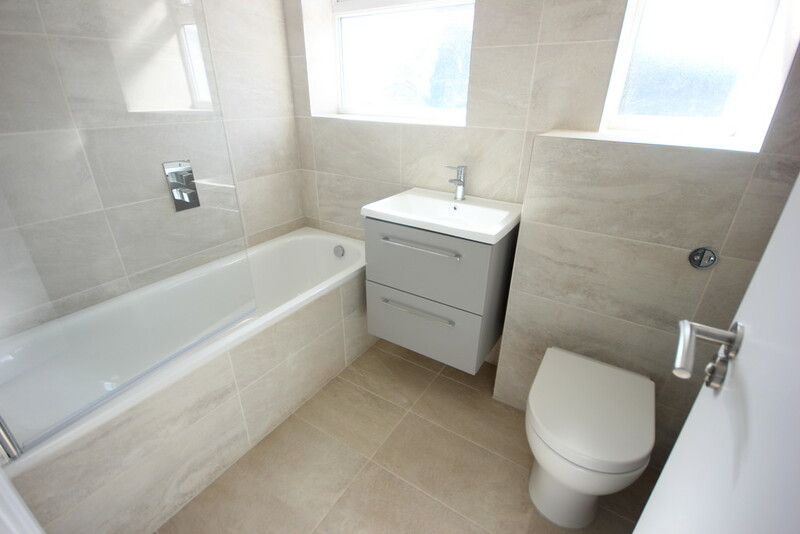 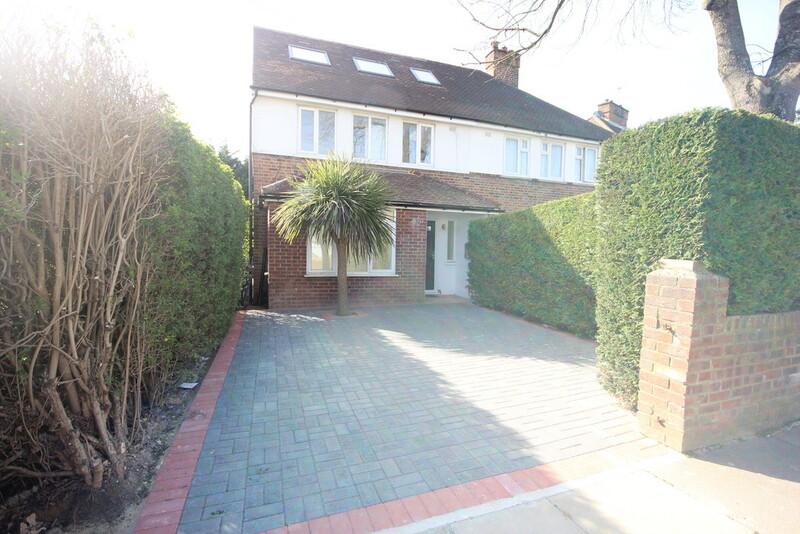 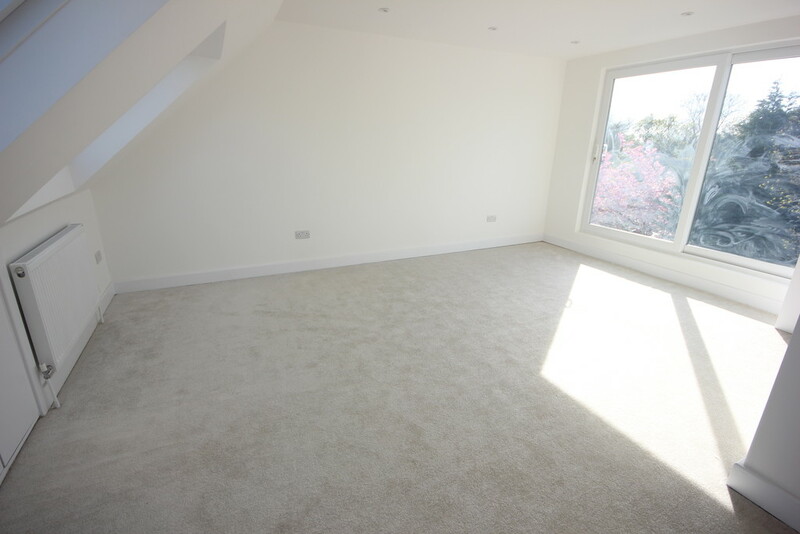 Brand new to the market, 4 bedrooms house available in the prime location of Mill Hill East. 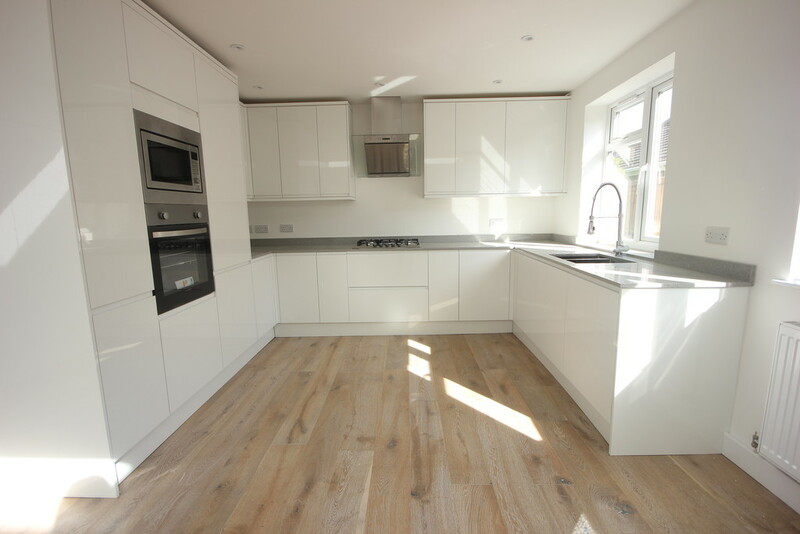 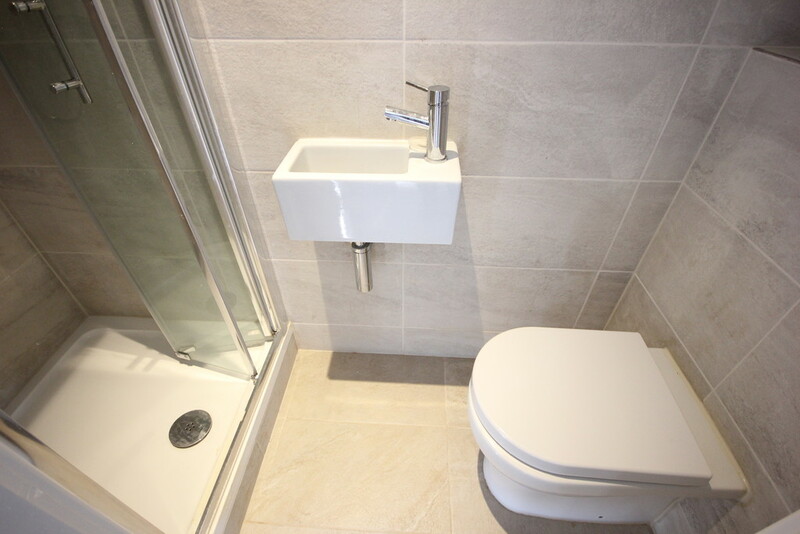 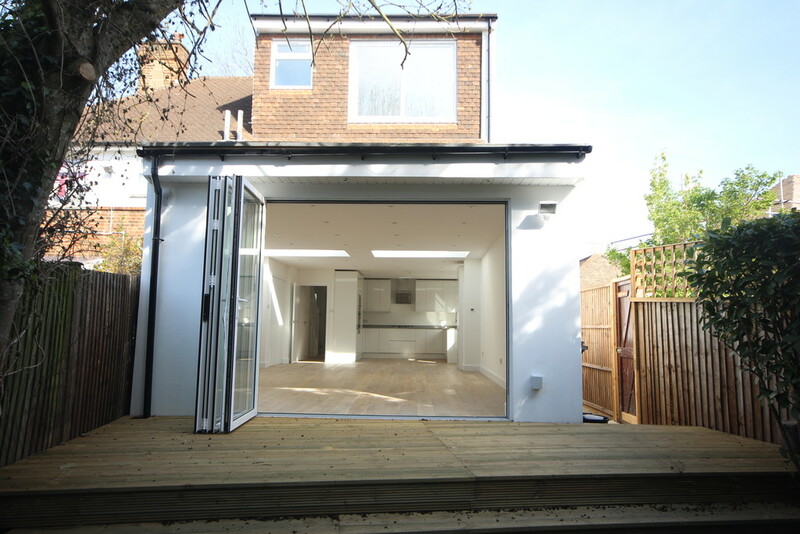 The property has just been fully renovated and is ready to move into, it consists of: 4 bedrooms, 3 bathrooms, top of the range contemporary kitchen, large extended living area, high quality finish throughout, lovely and cosy private garden. 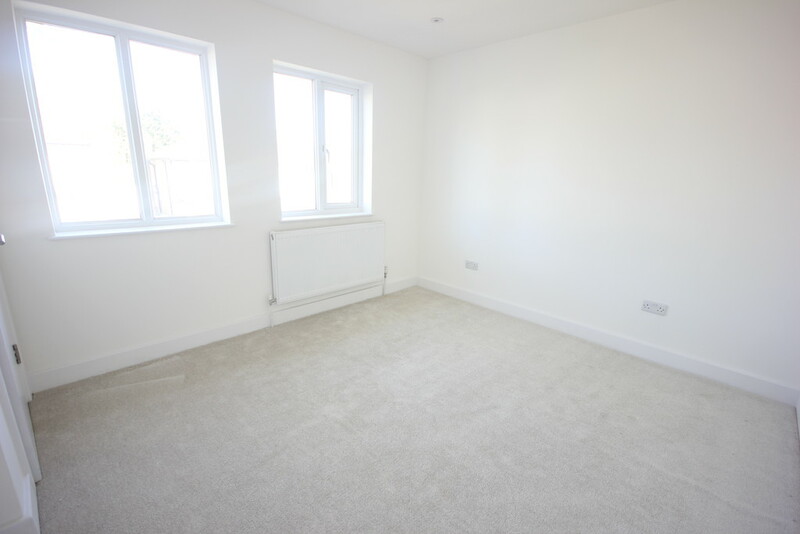 The property is located in a quiet residential road in Mill Hill close to some very good local schools, Virgin Active health club, Waitrose superstore, Power League and Copthall Leisure centre. 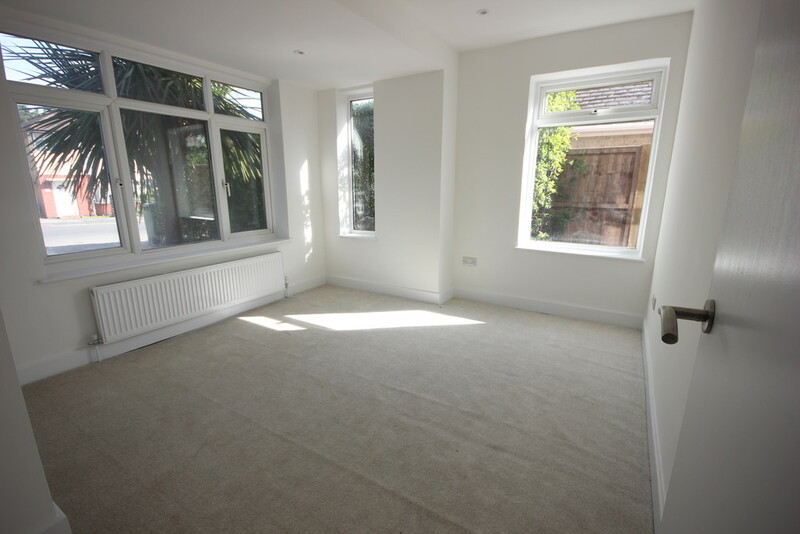 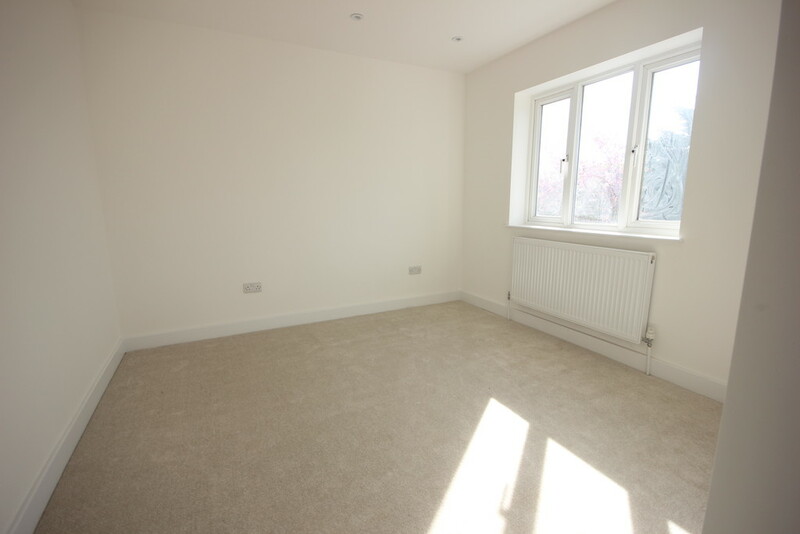 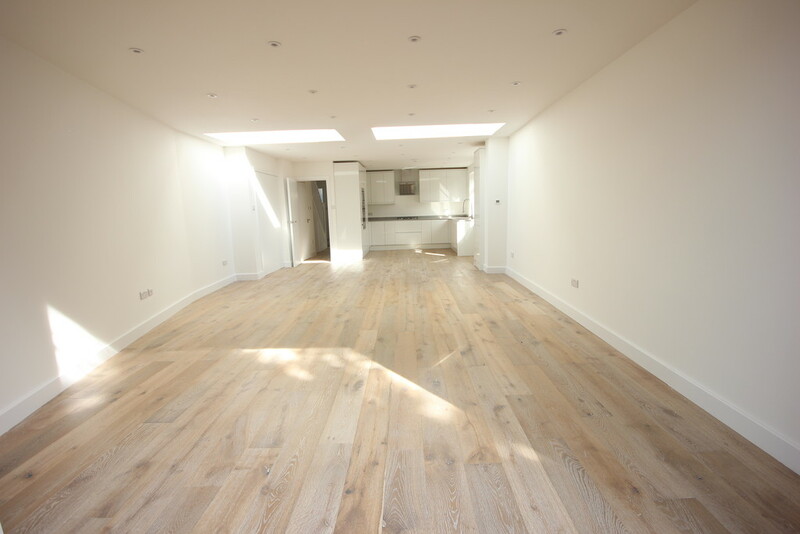 Also the property is within 10 minutes walking distance to Mill Hill Underground Station. 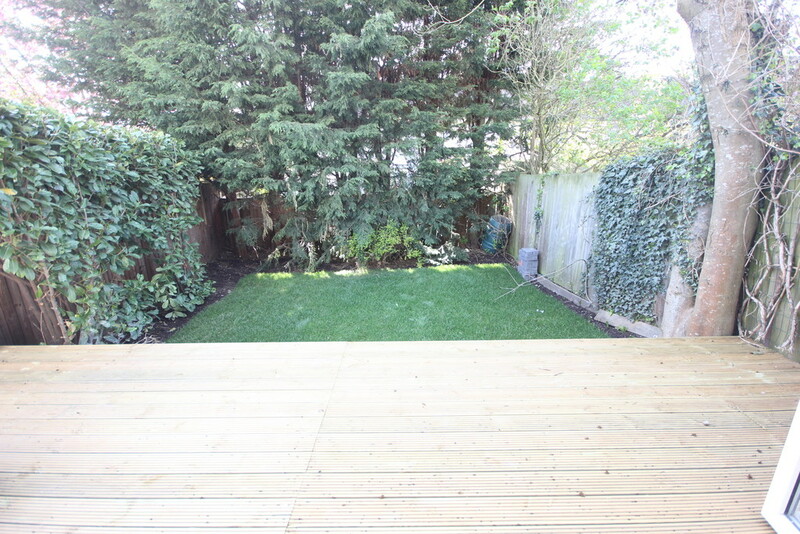 The property overall is outstanding and would make a perfect family home for anyone. 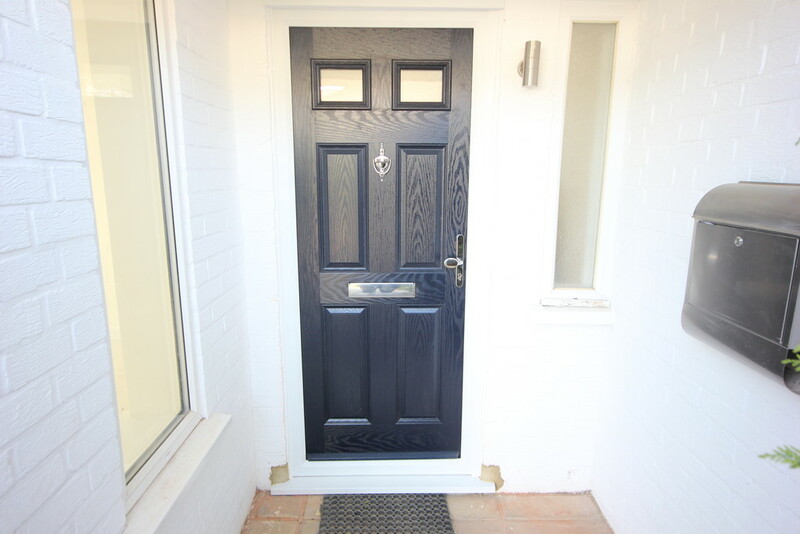 To avoid disappointment book your viewings in now with Maxwell Estates!